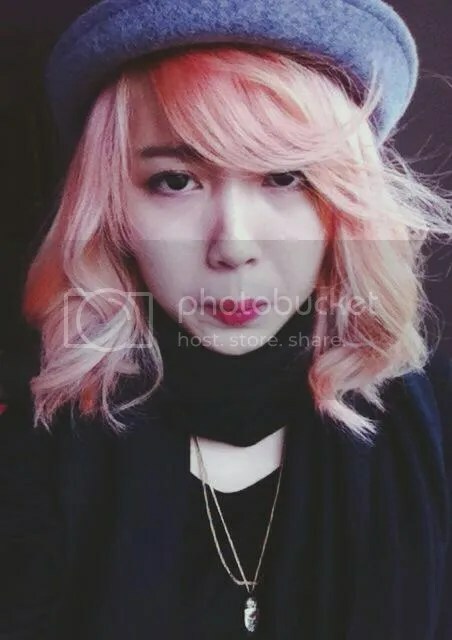 As you may have known, I’ve had pink dip dyed/ombre hair before, and thanks to that my hair was badly damaged (mostly because I had my hair permed as well though) so I chopped off my hair a few months ago. Since it was pretty short, I thought that I should use this chance to bleach all my hair and dye it pink. And I did. I won’t be talking too much about the process here but I’ll probably update you with a post about bleaching and dying my hair soon. 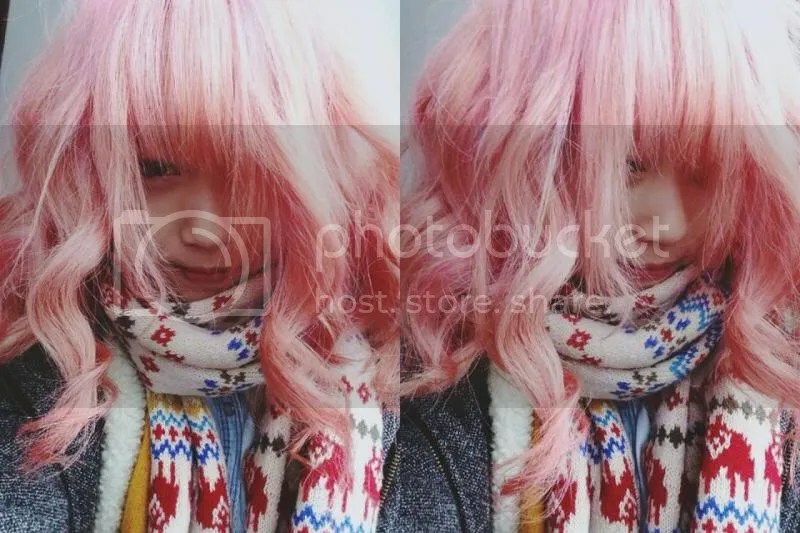 For now, I just want to sum up the situation of my hair ever since I first dyed it pink, which was in November, with these pictures of me camwhoring every time my hair changed colour because of washing or re-dying. I’ve dyed it 3 times in 2 months now. The colour and shorter hair really suits you!! We would be too scared to change our hair colour so dramatically. We do however love it on you, it reminds us of kelly osbourne’s (who we absolutely adore!) penchant for dying her hair! Please update this~. I’ve been wanting to dye my hair pink (my hair originally is black). I also don’t want to do too much damage to it. Also, how do you curl your hair to get those voluminous curls? My hair is so flat that it just goes blehhh. 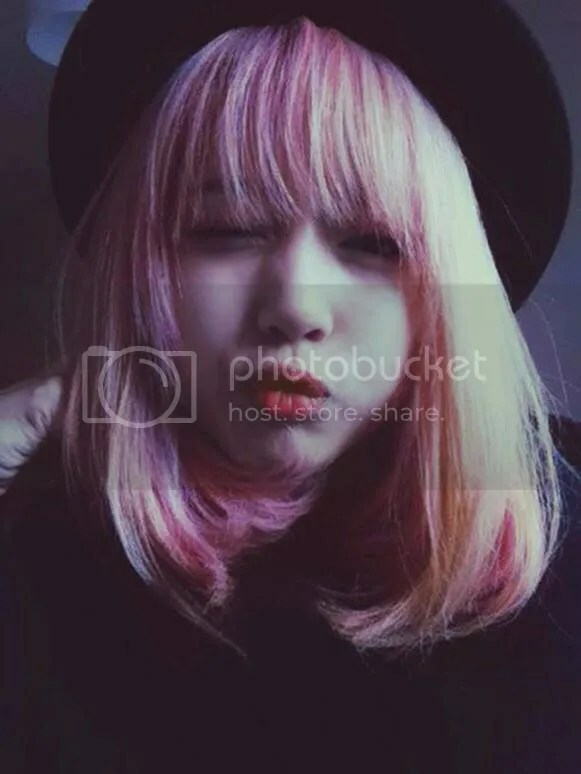 Hi there~ I think it’ll be a while until I can write a full post about bleaching my whole head so in the meanwhile you can check my post on dip dyeing my hair pink, which instructed about both bleaching & dyeing it pink. And for the curling I’ll try to update with a post with visual demonstrations soon haha.